Navigating your way through all of the stress that is often associated with a large water loss due to a broken pipe can be overwhelming. If you have a broken water pipe who is the first person to call? The time to make that decision is now, not when the water is pouring into your kitchen or bathroom. Do your homework and have a list of the people you trust with your home handy. These are not the types of decisions that should be made on the fly. 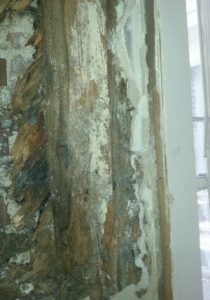 The Plumber or The Water Mitigation Expert? 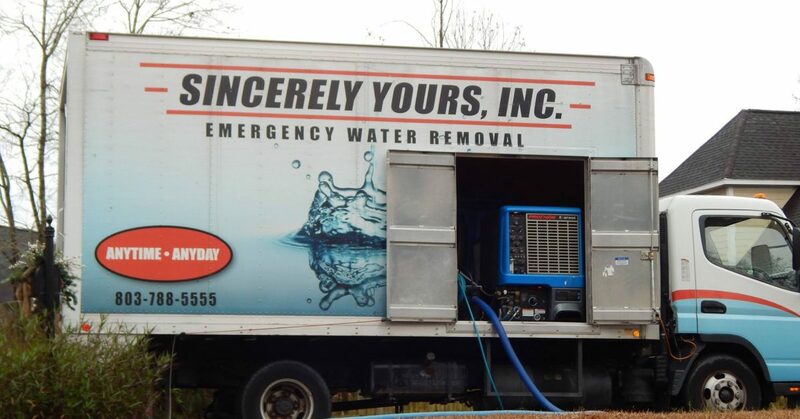 We recommend staying with the local water mitigation expert. 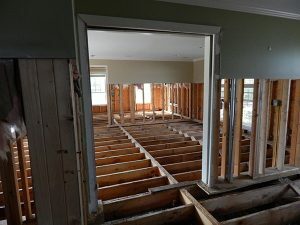 Plumbers can obviously get the water stopped but are often not geared towards emergency situations and may not have the resources to help with the resulting damage caused by the water. 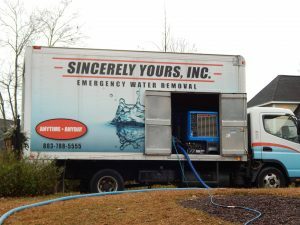 If you are in the greater Columbia Lexington area we recommend Sincerely Yours Inc. they are locally owned and operated and are highly respected in the community. There are several options in the area from the national chains to small mom and pop type companies. Who ever you choose we recommend you have a plan in place for such an event.